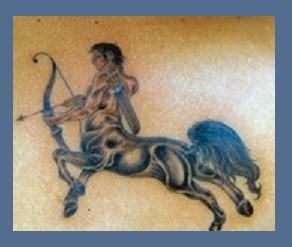 Scroll down for Sagittarius Profile, along with Sagittarius traits, dates, symbols, tattoo designs, and calendars. 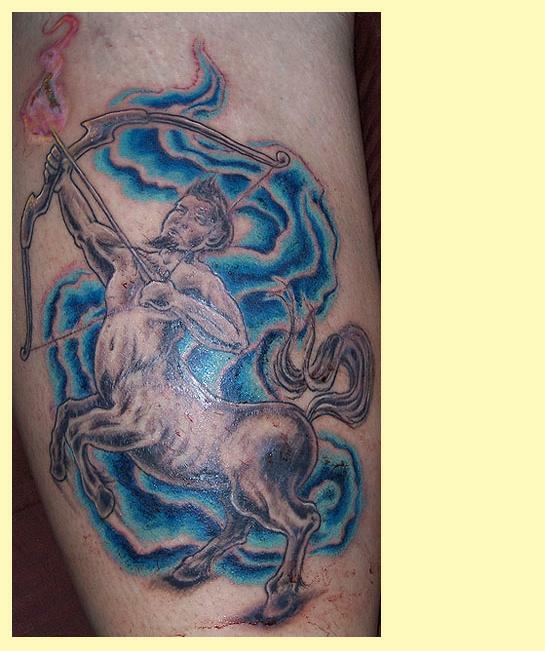 This page features free printable zodiac tattoo designs representing the sign of Sagittarius. 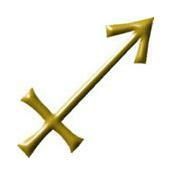 Sagittarius people are those born between November 23rd and December 21st. Also featured here are links to a Sagittarius profile, reusable December calendar, and other cool seasonal stuff. 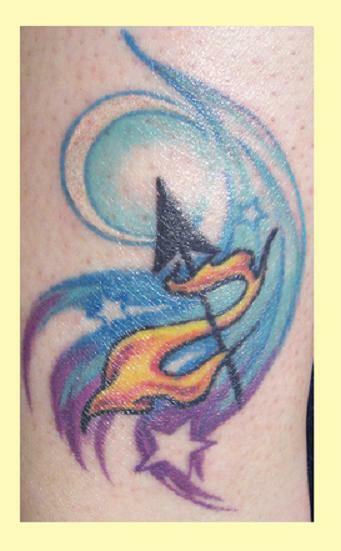 Temporary tattoos produce a similar appearance that can last as long as several weeks. The most common (and least expensive) form of temporary tattoo art is the sticker, which is typically transferred to the skin using water. To print any of the images you see here, just right click on an image and select a SAVE option from your drop-down menu. This will send it over to your picture file. From there you can reduce or enlarge it and adjust the page margins as needed before printing. Alter the design to make it uniquely your own. Famous actors born under the sign of Sagittarius include Woody Allen, Jamie Lee Curtis, Kirk Douglas, Rodney Dangerfield, Harpo Marx and Edward G. Robinson. Famous musical performers born under the sign of Sagittarius include Ludwig von Beethoven, Harry Chapin, Sammy Davis Jr, Jimi Hendrix and Tina Turner. Famous writers born under the sign of Sagittarius include Jane Austen, Emily Dickinson, George Eliot, Louisa May Alcott, James Thurber and Mark Twain. Famous sports figures born under the sign of Sagittarius include Larry Bird (Basketball player), Ty Cobb (baseball player), Randy Gardner (figure skater), Billy Jean King (tennis player), Bruce Lee (martial artist), Lee Trevino (golfer) and Katarina Witt (figure skater). Listed among the most famous Sagittarius personalities are Winston Churchill, John Paul Getty, John F. Kennedy Jr., Diego Rivera, and Stephen Spielberg. 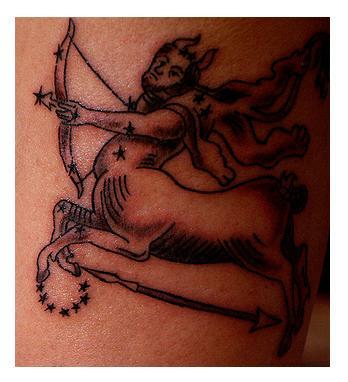 Go here for a Sagittarius Profile.